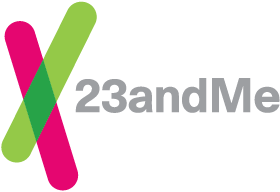 23andMe orders typically ship within 1-2 business days from the time of purchase. When your order ships, you will receive an email with your tracking number. Depending on the carrier, it can take 24-48 hours for your tracking information to update on the carrier’s site. You can view the estimated delivery time frame for your order in our Shipping Options article. If your order does not arrive within the estimated time frame, please allow an additional 2 business days before contacting Customer Support. Additionally, check with anyone who may have accepted your delivery, like other household members, neighbors, or someone who accepts mail for your building.